· Raised in Northern California and a big San Jose Sharks fan, Orlando dreamed of being the NHL’s first female player because there wasn’t an NWHL at the time. She played hockey on boys’ teams until she went to Shattuck-St. Mary’s in Minnesota. 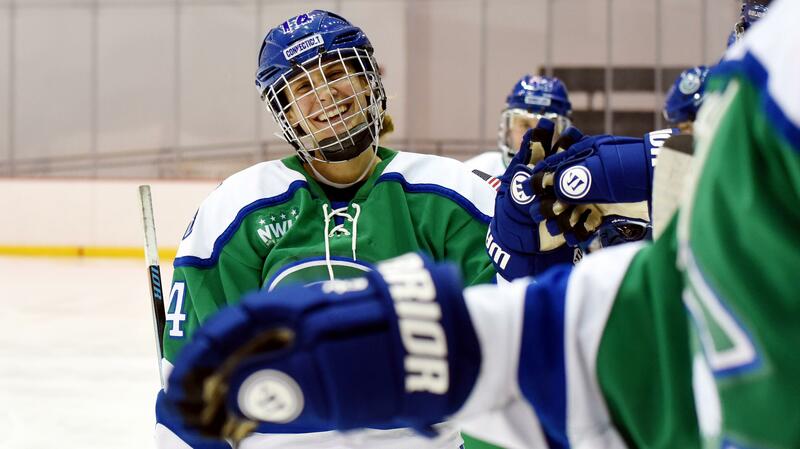 BROOKLYN, NY, May 18, 2017 – Defender Elena Orlando, a recipient of the 2016-17 NWHL Foundation Award, has re-signed with the Connecticut Whale for next season. 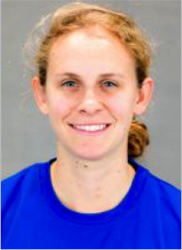 This will be her second season with the Whale, after playing the NWHL’s inaugural season with the New York Riveters. “I’ve loved my time in the NWHL and I’m excited to play another season,” said Orlando. The stay-at-home defender has played 29 games over her two seasons in the league. Orlando was a dual athlete her junior and senior years at Quinnipiac University, playing both hockey and rugby. Orlando was one of four recipients of the 2016-17 NWHL Foundation Award, which goes to the players most actively applying the core values of hockey to her community as well as growing the game and improving hockey culture. After studying Nursing at Quinnipiac, Orlando works overnights as a nurse at an HIV/AIDS facility in New Haven. Raised in Northern California, Orlando was a big fan of Joe Thornton and the San Jose Sharks. She dreamed of being the NHL’s first female player, but played hockey only on boys’ teams until she went to Shattuck-St. Mary’s in Minnesota.